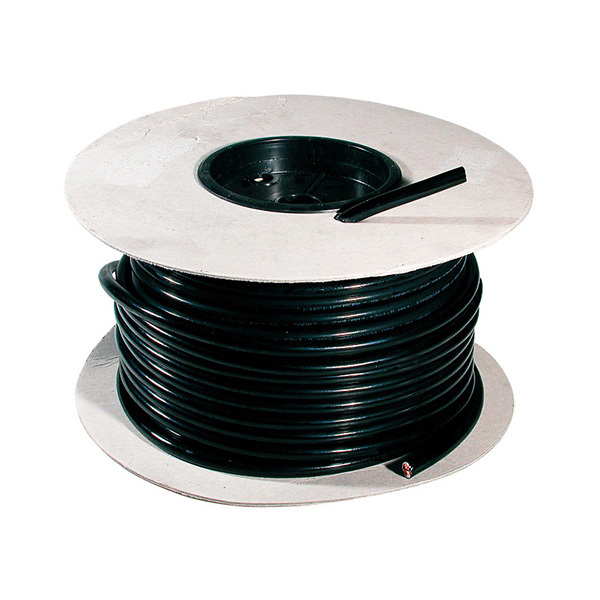 The series consists of a N (Normal) version complying to ISO 1724, which is generally used for standard applications, and a S (Supplementary) version complying to ISO 3732 to be used for additional connections. The S version can easily be recognized by its white coloring and by the different order of the contacts, thus preventing an incorrect connection to the N version. 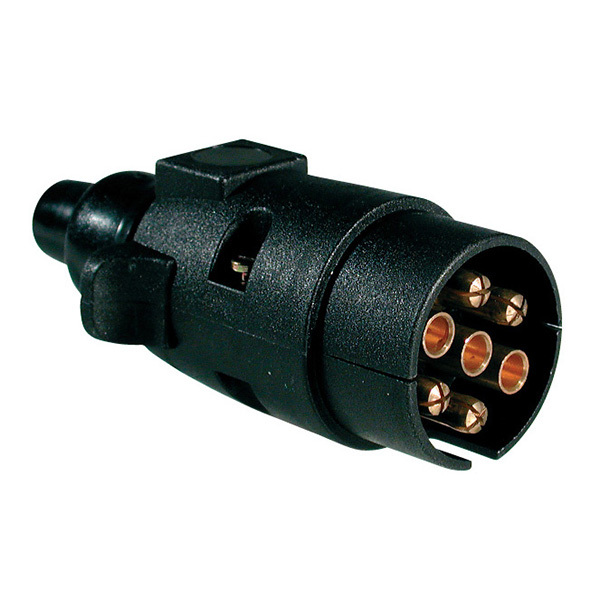 Littelfuse supplies these connectors in plastic body with screw and flat terminals. 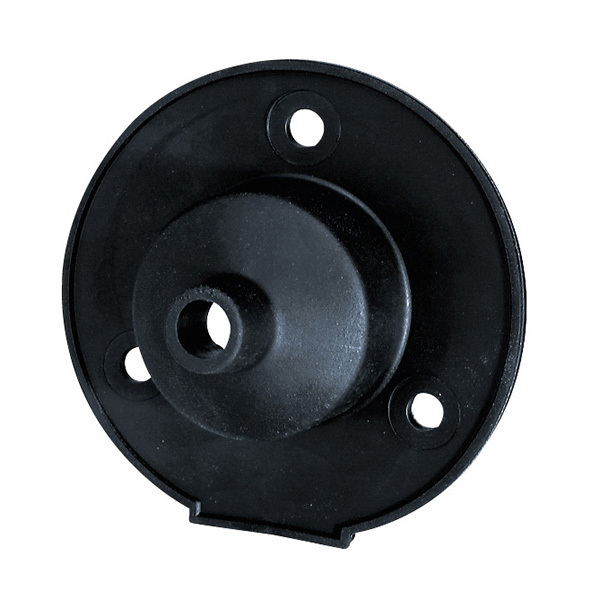 Included in the series of sockets are special versions with rear fog light (00427300) and 16 rear flat terminals (5 double and 2 triple 00405700) to double electrical system on the trailer, avoiding the use of junction boxes.